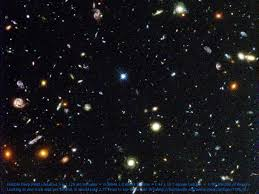 It is so hard to conceive how much space is actually out there. I'm a big history channel fan, mainely ancient aliens and things of a spacey nature. I'm pretty sure the moon landing was a sham but have mixed feelings to be frank. I guess I want to believe it was real is the reason I seem to be torn.